This Harley-Davidson Distressed Long Bar & Shield tin sign is perfect for anyone who appreciates nostalgia surrounding the Harley-Davidson name. Embossed sign is black and red. Long bar & Shield logo. 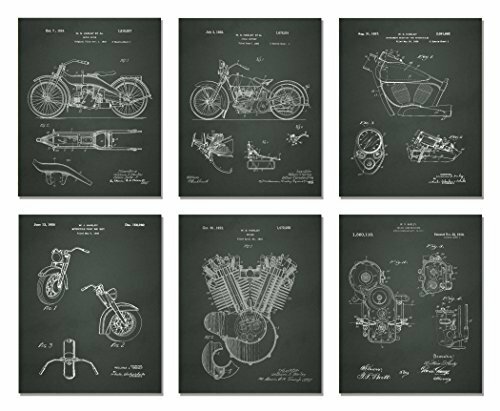 Perfect for garage, shop, game room, bar, or living room, and make great gifts for your Harley enthusiast friends. 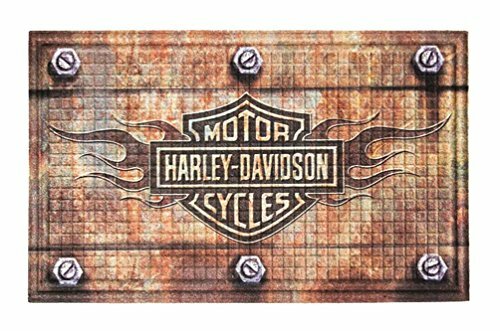 Size: 15.5'' W x 9.5'' H.
Harley-Davidson Storage Canister Set, HDL-18560. 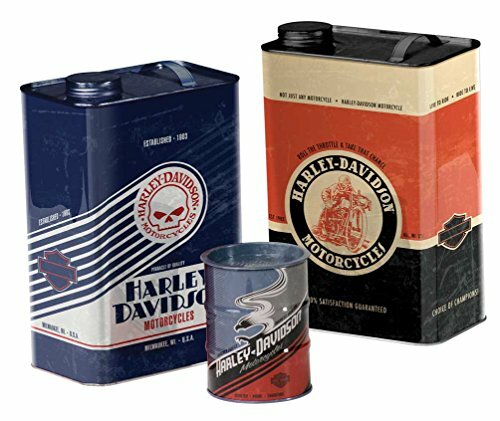 Add a touch of nostalgic charm to your home or office with these Harley-Davidson Storage Canisters. Set of three storage tins features garage inspired shapes and H-D graphics. Great for organizing your space while adding a touch of decor. Dimensions: Gas Cans: 6.5" L x 4" W x 10.5" H. Oil Drum: 4.5" H x 3.15" diameter. Harley-Davidson Biker Themed Garden Gnome, 544902. Constructed from painted polystone. According to folklore, Garden Gnomes are believed to bring good luck to your garden. Now you can also bring good luck to your favorite rider with this biker themed gnome decked out in your favorite leathers and ready to ride. Size: 4.5" W x 3.5" D x 11" H.
Harley-Davidson Single Switch Plate HDL-10169. Switch up your decor! Add the finishing touch with a Harley-Davidson Single Switch Plate. 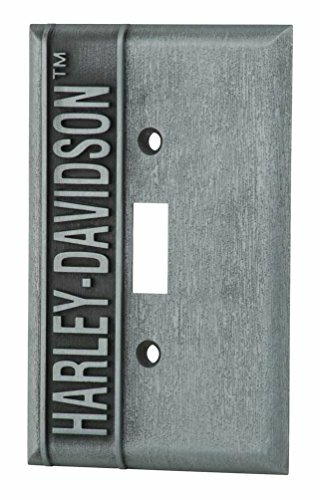 Heavy-duty, zinc cast switch plate features Harley-Davidson logo. Hardware included. Size: 3.25" W x 5" H x 0.25" D.
Included patents: Motorcycle (October 7, 1924); Motorcycle (July 3, 1928); Front End Unit (June 13, 1950); Instrument Mounting Unit (August 31, 1937); Engine (October 30, 1923); Engine Construction (November 23, 1920). Harley-Davidson Three Wooden Pub Signs, HDL-15316. Show your Harley pride! 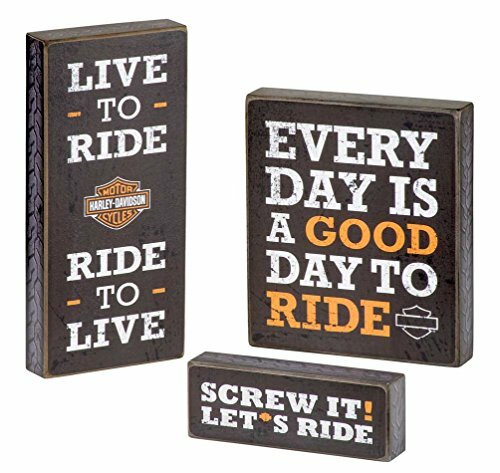 H-D Pub Sign Trio features three of our favorite Harley mottos on classic wood pub signs. 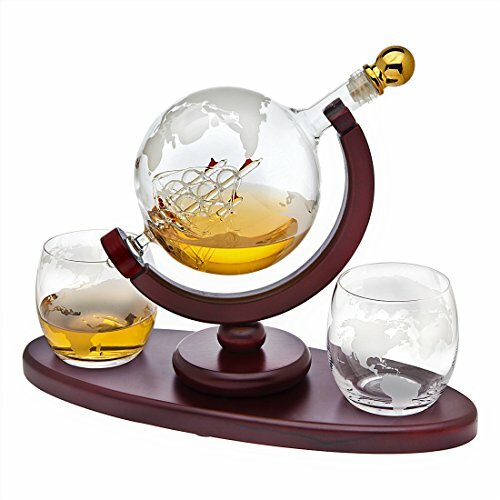 Display as a set or individually - they look great either way! Sold as set of three. 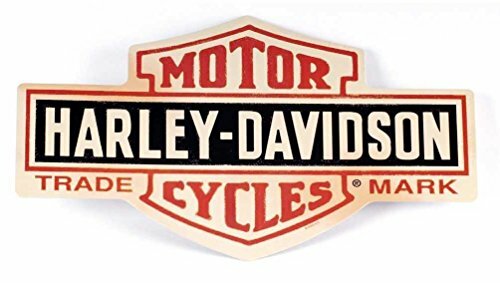 Dimensions: LTR-RTL: 5.5" W x 12" H x 1.5" D, Every Day: 8" H x 9" W x 1.5" D, Screw It: 7" W x 2.5" H x 1.5" D.
Evergreen Enterprises is proud to offer officially-licensed harley-davidson products that will suit every aspect of your life. 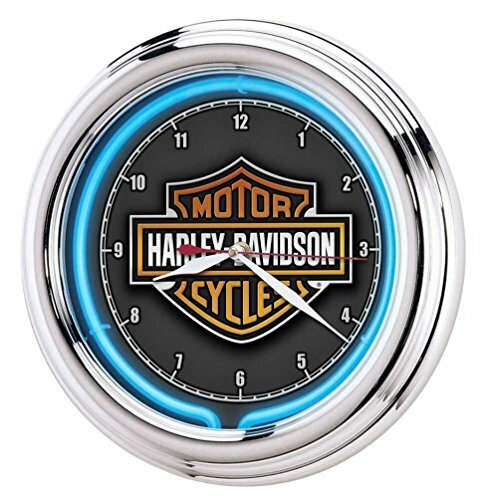 From Floor mats & garden flags to drinkware & indoor décor, we have what you need to showcase your love for the biker lifestyle. Our plethora of products are perfect for any gift-giving occasion. Items feature a variety of Harley designs, including the classic bar & shield logo as well as edgier options like flames or Skulls. Ride on!